AspectUs LLC was created by Glenn Junkins who has been working in Manufacturing for over 20 years. 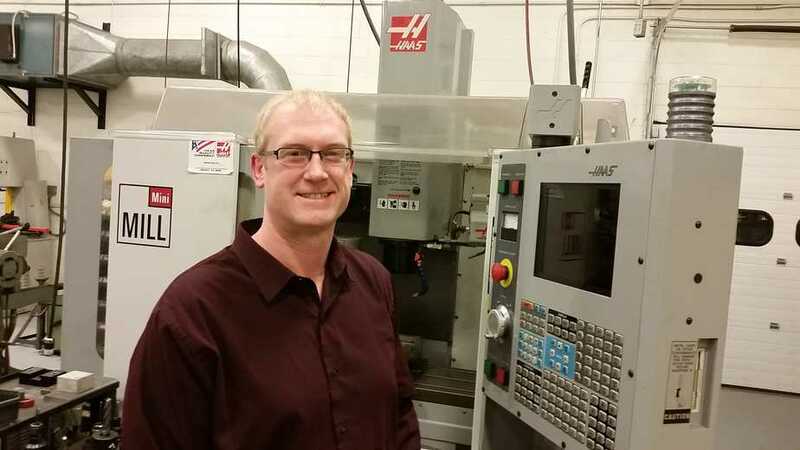 Glenn started his journey working hands on from the shop floor, where he learned safe, efficient, set up and operation of many machine tools, working his way up through the ranks to become lead programmer in many different machining environments. Glenn started programming machines before the wide use of CAD/CAM software, using pencil and paper to create programs for various machine tools. Over the past 15 years Glenn has been using CAD/CAM software to create programs and design fixturing. This knowledge and experience gives AspectUs the tools to develop effective process programs for turning & milling.